at qualifying resorts in select room categories. Come experience the very pinnacle of luxury Caribbean all-inclusive vacations for couples at Sandals® Resorts. Located on the best beaches and the most gorgeous tropical settings, Sandals Resorts feature luxurious accommodations – including some of the Caribbean’s most innovative suites – unlimited gourmet dining, unique bars serving premium spirits and wines, and every land and water sport, including complimentary green fees and PADI® certified scuba diving at most resorts. Receive 1 FREE night when you book 7-nights and pay a min. of 6-nights at qualifying resorts in select room categories. For travel now - Dec. 31, 2020. • Offers may not be applicable for group bookings. • Offers may be changed or withdrawn at any time. 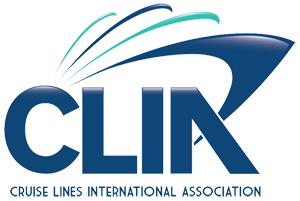 • For inclusive offer, the Instant Credit are in USD, applied to the base fare and excludes government taxes and fees, which must be paid at time of booking and is fully non-refundable. 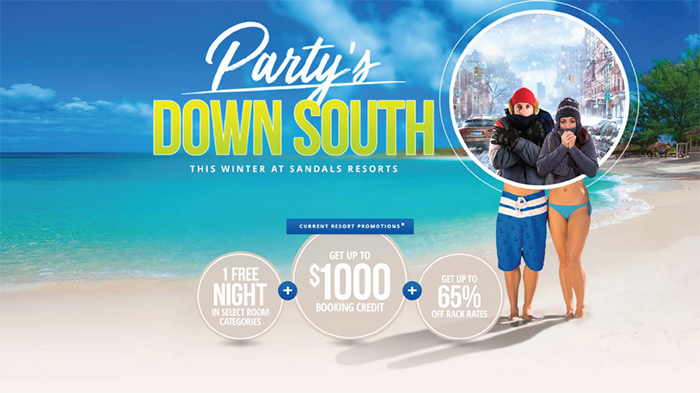 Interested in Escape Winter with Sandals Resorts?